Week 7 of the “12Parks in 12Weeks” Tour has taken me to Wrightwood Park in the Lincoln Park Community Area of Chicago. 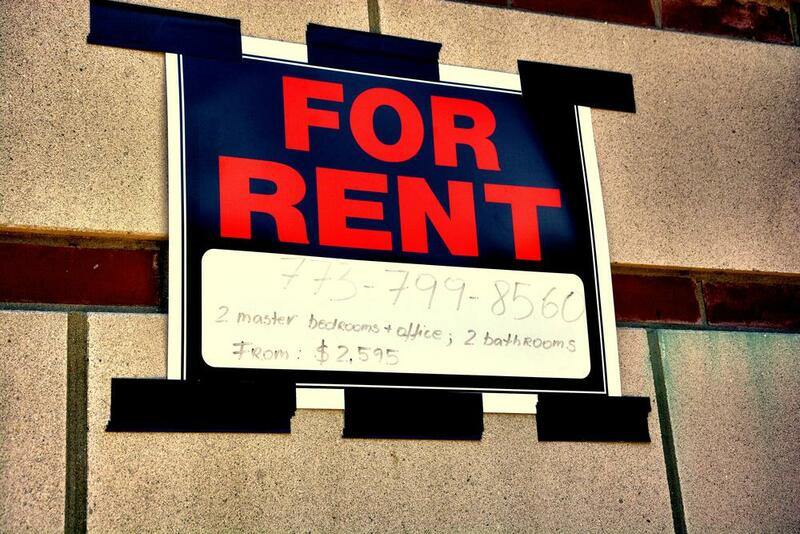 While walking up to the basketball court, I noticed a FOR RENT sign in the window of a two-flat home. The sign read, “Two bedroom apartment: $2,500 per month.” I thought, wow, that’s expensive. I wonder if Abraham Lincoln could’ve afforded to live in Lincoln Park—definitely not in his younger years. When I stepped onto the first of two basketball courts, I saw five white guys playing 3 on 2. (There's a lot of numbers in that last sentence!) They were all wearing knee-high pink socks and purple shirts. I noted that and thought, “If I’m not mistaken, those are the LGBTQ colors.” That’s when I remembered the Chicago Pride Parade was this weekend. As I would do in any park and with any person, I said, "What’s up," and asked if they needed an extra guy. They told me they didn’t because one guy was drunk, so they really were just playing 2 on 2. "Okay," I said and walked to the next court. At the next court, a few Puerto Rican guys and two black guys were playing 21. I met Jonathan and Geo, two Puerto Ricans who had skills. Geo was quick and smooth, like D. Rose. Jonathan had a great jumper. I learned they both grew up in “The Plex,” a nickname they use for the Fullerton and Ashland Apartment Complex that flanks the basketball courts at Wrightwood Park. “The Plex” are Section 8, subsidized living homes in Lincoln Park. These apartments didn't look like any Section 8 homes I’d ever seen. From the outside, they appear to be in great condition. I did more research on subsidized living in Lincoln Park and saw apartments for rent for $1,400 per month. That’s subsidized? Wow! Earlier I wrote that Abraham Lincoln couldn’t have afforded to live in Lincoln Park. Now I don't even think Abraham Lincoln could have afforded to live in the Section 8 apartments in Lincoln Park, again, at least in his younger years. Currently, Jonathan and Geo both live in the Humboldt Park community area but come to Wrightwood Park to hoop every weekend because it a safe place to take their families. According to Jonathan, this area has changed drastically since they grew up in the Plex some 15 years ago. There used to be lots of fights and violence in the park, but now even the graffiti tagging is harmless, as I saw spray painted smiley faces on the brick walls. They said the high rent prices have forced them out and today this park is for yuppies. Just for clarification, I looked up what a yuppie was, and according to urbandictionary.com; it’s a derogatory 80’s term used to describe a new breed of young wealthy people. I’ve heard yuppies described as Young Urban Professionals. I looked down at my new Adidas shoes and felt odd. Does this mean I’m a black yuppie? To summarize Jonathan and Geo’s words, they felt marginalized. They witnessed firsthand the impact of gentrification. No one is more vulnerable to the effects of gentrification than renters. When prices go up, tenants are pushed out, whether through natural turnover, rent hikes, or evictions. Of course, the juxtaposition to this is that new arriving neighbors are often mystified by accusations that their efforts to improve local conditions are perceived as hostile or even racist. I dug a bit deeper into the gentrification of Wrightwood Park and found a document published by the Wrightwood Neighbors Association (WNA), which confirmed Jonathan’s statements about the shift in economic demographics. This document is 50 pages long, but to summarize it, it confirmed that Lincoln Park is one of the wealthiest and most expensive communities in which to live, and that it’s challenging to maintain diversity in the area. The article also talked about the institutional expansion of DePaul University and the Children's Memorial Hospital and how the WNA could leverage their relationships to invest back into the community. I thought the WNA website was impressive because it had links and instructions on how to report illegal parties in the area, as well as the sale of alcohol, overcrowding, drinking in a public way, or curfew violators: text TXT2TIP. These things are simple, but just because something's simple, that doesn’t mean it's easy.